We've wandered through these castle ever-shifting castle walls for so long, but we've finally escaped. Actually, both Jorge and I are still fighting our way through Rogue Legacy, but after dozens of generations of fallen heroes, we decided it was time to share our experiences. Gather round for tales of martyrdom, mining, and magic. "Wait! Don't touch that... welp, you touched it." Ouya might be struggling right now, but the concept of a cheap and adaptable home console alternative to the big three is here to stay. What does that mean for the future of gaming? And what does it mean for Microsoft, Sony, and Nintendo? Stick around and ask Mr. Businessman! This week on the show, Scott and I go over the edge with the coming technological tide. As always, check out the article that inspired this week's podcast in the show notes below, it's a good one. We also encourage you to leave your thoughts and predictions about microconsoles in the comments below. 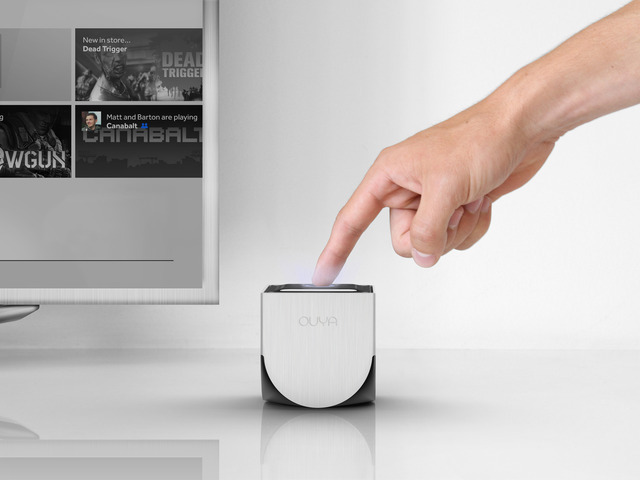 Do you own an Ouya? Are you a believer? Thanks to you, the EXP mailbag is once again full of questions! This week, we dig through your emails, comments, and tweets, trying our best to sound like we know what we're talking about. Fourth-wall etiquette, the "indie aesthetic," steam sales, Angry Birds: it's all here. Thanks again for your questions and please keep them coming! 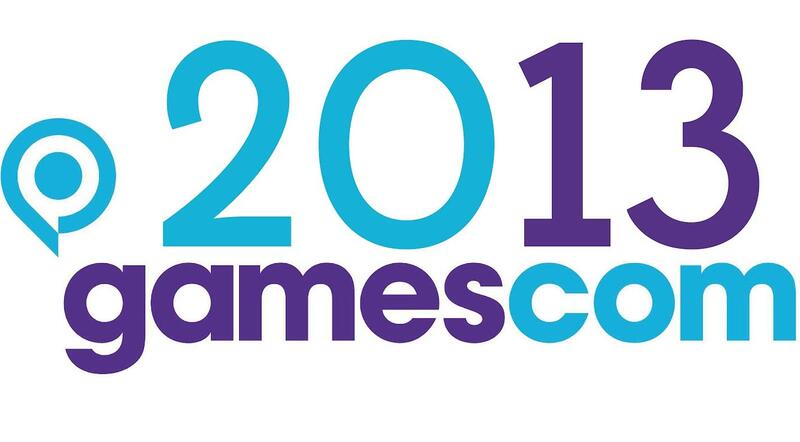 Gamescom 2013, the enormous yearly gaming event in Cologne, Germany, wrapped up about a week ago. While there were no huge splashes this year, we spend this podcast visiting some of the most noteworthy news items. Join us this week on the show while Scott and I discuss Nintendo's scaling back of dimensions, Ghost conspiracies, console launch dates (which we chatted about before Microsoft's announcement today), and more! As always, we encourage you to leave your thoughts in the comments below! Also, don't forget to submit your questions for our upcoming mailbag episode! Any questions, game related are otherwise, are appreciated. You can reach by email or twitter by checking out our contact info on the right!